Select between one-time purchase or subscription, the box size of your choice, and your favorite species to fish. Once complete, it will be sent to our Pro Staff team. They will use this information to customize your box. Our team will put together an individually curated package based off your preference. If you choose our subscription plan, you can skip any month or cancel the membership at anytime. We provide free shipping! 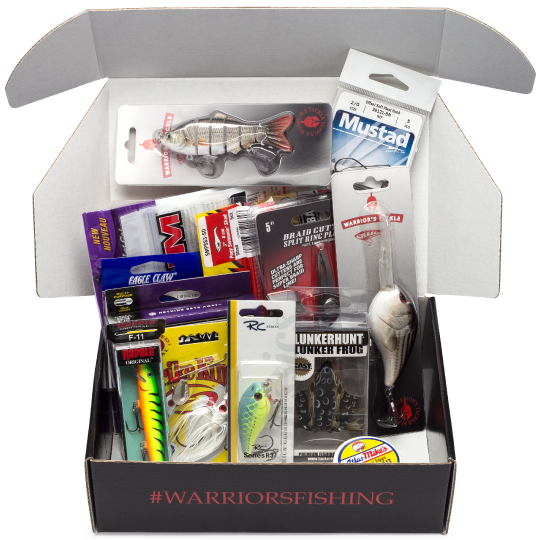 You will receive top quality lures in your box. Our Premier Warriors Tackle are of high quality. 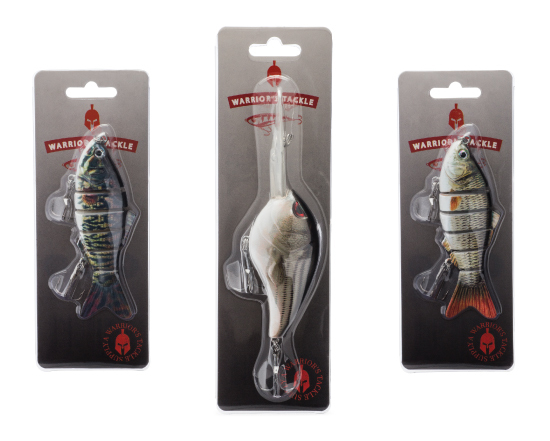 Many of our custom lures consist of Mustad or VMC Hooks, guaranteeing quality. We will also mix in other quality brands.